Need a new wallet? Guess what I’m giving away? HINT: The same thing you need. I think I’m going to keep one of the below for myself, but the other one is up for grabs. Do you love the Lister Block? Hate the Lister Block, but your old wallet is pooched? 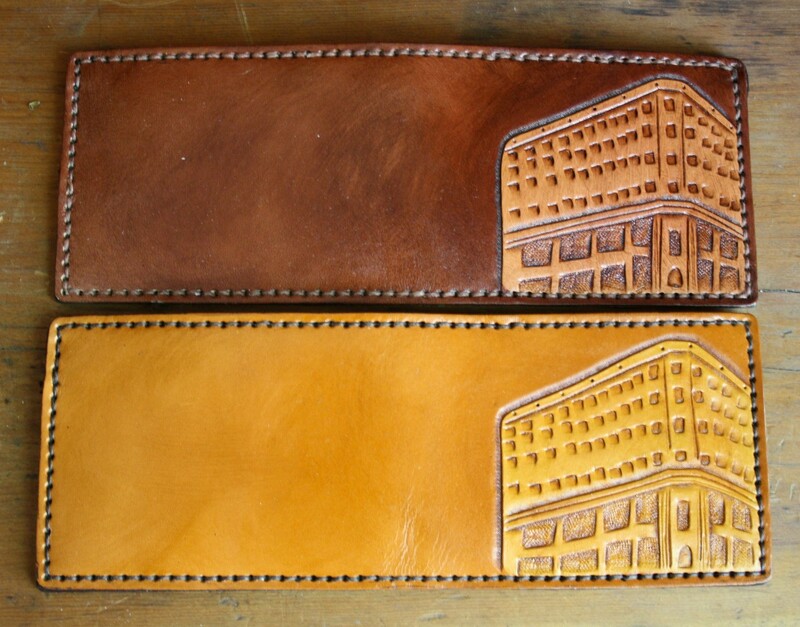 Have utter indifference toward the Lister Block, but love the smell of leather? I’m feeling share-y. Leave a comment between now and Sunday evening. Say whatever you want. Hi is cool. Gimme is rude, but acceptable since I did say to say anything. A long-winded story about your day works as well. Monday morning, I’ll randomly draw a winner and ship out or hand off (depending on where you live) the goods. Awesome wallet! I am truly addicted to reading and I love this new CBC Hamilton! Lovin to decompress after night shift working with seniors…..Just getting into blogs now ( I know I’m outta touch lol). Thanks for all u do and I am looking forward to more of your posts…..and maybe a wallet lol. This is a stick up! you know what to do. Great ideas! 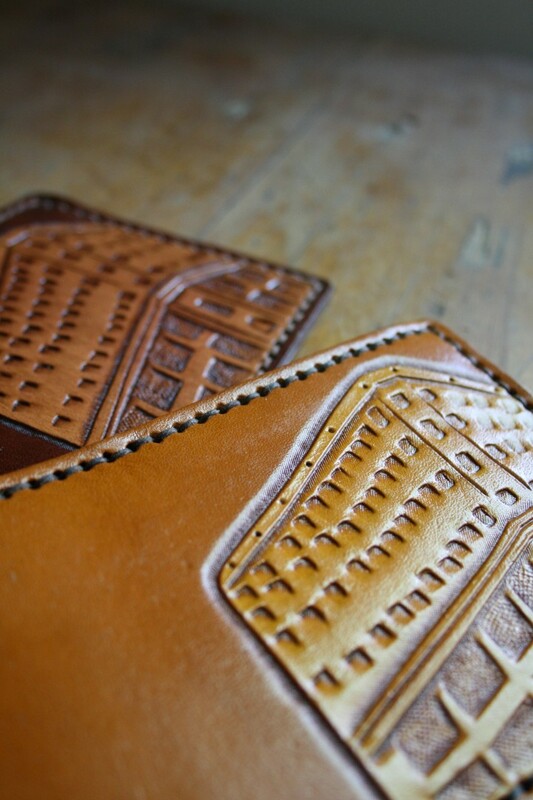 The wallet design and the thoughtful giveaway of a wallet. I remember buying my first piano music book in the Lister Block, I think it was boarded up a few years after that. I love this wallet but since I’m a Mom it won’t work for me. (See MaryAnne for details). I’ll keep my eye open for any jewelry giveaway though! Yay, you guys and gals, hooray! Last time I tried to give something away (give! For free! ), no one responded. It was pretty embarassing. Thanks for chatting it up! Also – Cor hahaha. I bet if you looked at her wallet now, it would rival the Momest of Mom wallets! You should give it to me because when I tried to buy one you didn’t have any. If you don’t give it to me I’ll just buy one anyway. My wallet is old. And from Winners.